 Thank you KWTX for featuring Carter Boehm as a Classroom Champion. 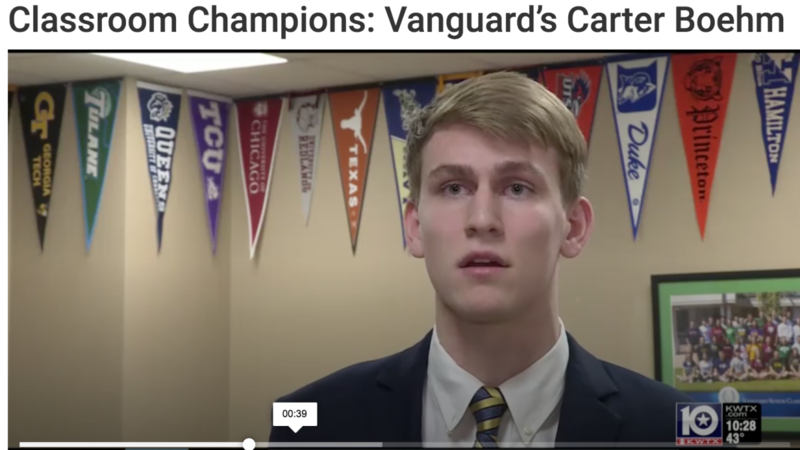 WACO, Texas (KWTX) Vanguard senior Carter Boehm has already been accepted to Baylor, SMU, TCU, and Texas, but there are some other schools that could be in play soon. What describes Carter best is his willingness to help others. He’s a Mu Alpha Theta math tutor, and an Eagle Scout.  He earned his Eagle Scout title, in part, by working with komodo dragons at the Cameron Park Zoo. In addition to all of his other extra circular activities, Boehm is a three sport athlete. Basketball is what he enjoys the most, but he has also lettered football and track.